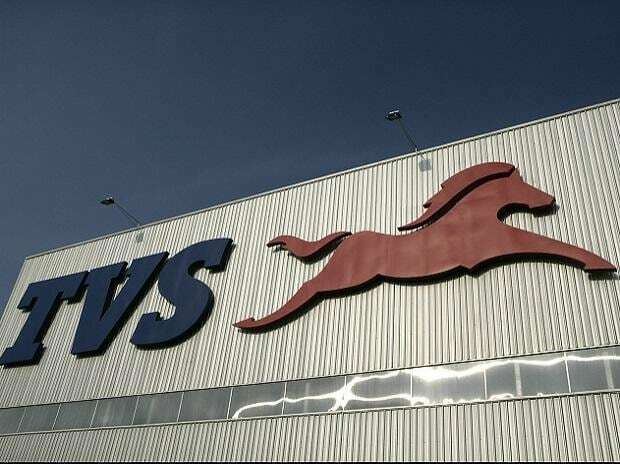 What do motorcycles, vineyards and Texas-style ranches have in common? Thailand, that’s what. You didn’t expect that one, did you? Thailand, where women aren’t always women, ping-pong balls are nervous and massage oil is a top seller? Surely there’s a mistake there somewhere? Well, I’m here to tell you that you shouldn’t buy into stereotypes all the time. Yes, you can go to Thailand and do things that your mother warned you against, but if you took the trouble to leave Bangkok and its immediate surroundings, you would find that the country had things to offer that you had never even dreamed about – like vineyards, fantastic motorcycling roads and ranches with cowboys. Or they could have been cowgirls… but anyway, on with the show. 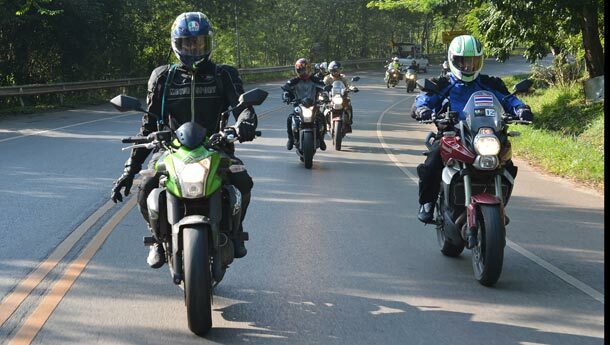 If you’re a bike nut, there are few better sights than a bunch of powerful motorcycles lined up for your discernment, and in this case, the Kawasaki ER-6n, Z1000, Ninja 650 and Versys presented themselves for our group’s especial delight. 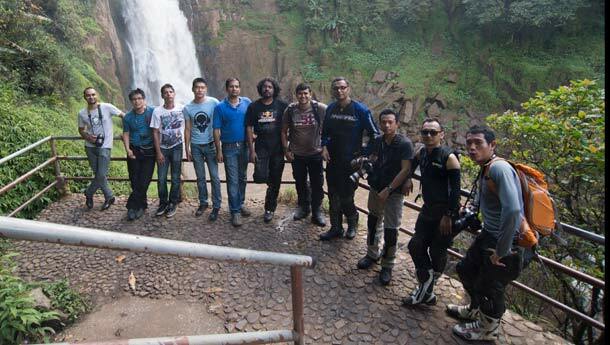 The local bikers who were going to be accompanying us had even more heavy artillery – two fully tricked out BMW R1200GS, a Triumph Tiger with a seriously loud Arrow can and a Honda CBR600, kitted out for long-distance riding – and no, they didn’t let us have a go. Would you, if you’d just put a small hatchback’s worth of goodies on your bike? 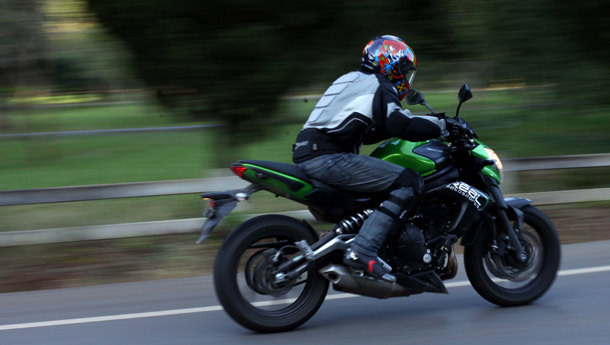 Still, a Kawasaki Z1000 looks bad to the bone; the profusion of edgy-slashy lines and those massive exhausts give you propah street cred, and with 125 bhp coming out of its 1-litre inline-4, it’s not exactly a procrastinator. In fact, the thing is quite mad if you want it to be, yet docile as a drugged kitten when you’re not in the mood to scare yourself silly – and it’s very comfortable, as a bonus. All kitted out, and the mandatory group photo done with, I fired Big Z up and then we were all on the road. Our first stop? The Nakhon Nayok province, about 175 km north-east of Bangkok. I hadn’t been on a long ride in quite a while, to be honest, and it took a little time to get used to the convoy system, but some excellent shepherding by the boys on the bigger bikes, and the fact that people in Thailand don’t act like lunatics on the road meant that all of us were maintaining a healthy pace soon enough. Once out of the urban sprawl of Bangkok (it’s a huge city), the going was fast and smooth – until it began to come down in buckets. Helpfully, the rain liner that Kyle had graciously lent me was in my bag, which in turn was in the pickup truck ferrying our luggage, so I was thoroughly irrigated in about 10 seconds. The thundershower wasn’t about to dampen our enthusiasm, however – brushing aside all suggestions of stopping, we rode on, through lush green countryside, until we came to a lovely lake, nestled among the rain clouds. The cancer sticks came out en masse, and after everyone was suitably warmed up, we cracked open the throttles and bazzed our way to the Vang Kata Resort, set in a very Bridge-On-The-River-Kwai type location. A massive, traditional Thai dinner awaited us, and we retired to our rooms in a much better state of repair. The next morning, we awoke to one of the great joys of motorcycle touring – dry gear! Spread out literally all over the place, our jackets, boots, gloves, pants and, er, other intimate items of clothing had become fit for wearing again, but before we jumped on our bikes, a rafting trip down the river got our batteries fully charged. I decided to have a go on the ER-6n this time, and a right hoot it was too. 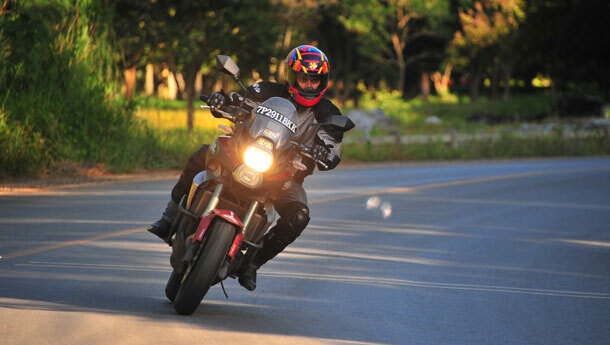 Obviously not as mad as the Z1000, but it’s a flickable, lightweight bike that’s a very good all-rounder – and it was perfect for the narrow, twisting roads of the lovely Khao Yai national park, where we headed to next. This was pure, motorcycling heaven – spectacular scenery and great roads to blast through them on. 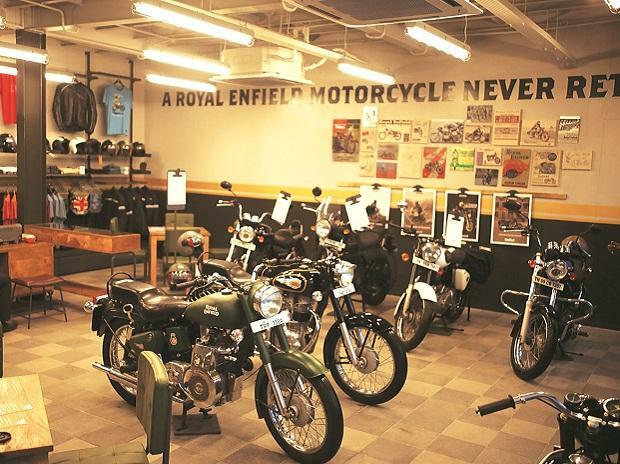 We passed a bunch of bikers riding classic British iron, a Bonnie and Dominator among them – much respect! After a superb day of fast, fun riding, the Bu Chai Country resort was to be our digs for the night (a very nice place it is, too). The next day brought one of the trip’s surprises – we were to ride to the PB Valley vineyard and sample some of their products. Being informed that Thailand produces wine (as in French-style wine) was a revelation, as was the fact that the region in which the vineyard is set looks exactly like the Italian countryside – it’s been made to look that way, as a unique tourist attraction! The wines were quite good, actually ( we just had teeny bits to taste, since we were riding), but the lunch that followed, at a Thai-style roadside dhaba, was simply mind-bending – the fried pork, in particular, was good enough to commit felonies over, and after eating ourselves silly, we still had enough energy to spend the rest of the afternoon riding up and down a set of winding roads. Surprise number 2 was the Chokchai Farm – a full-on, ‘Yeehaa!’ ranch, with vast acreage, thousands of enormous Holstein cows, cowboys and cowgirls and some of the best ice-cream I’ve eaten in a while. The tour of the farm was both eye-opening and amusing, with a couple of the chaps having a (rather feeble) attempt at milking the cows, and an extremely cheesy cowboy show, complete with six-shooters, lassoes, whips and branding irons. The highlight was undoubtedly a slap-up steak lunch, with T-bones, ribeyes, tenderloins and flanks disappearing with alarming rapidity. I could barely stand as I made my way back to the bikes, but found enough gas in the tank to leap aboard the Versys. 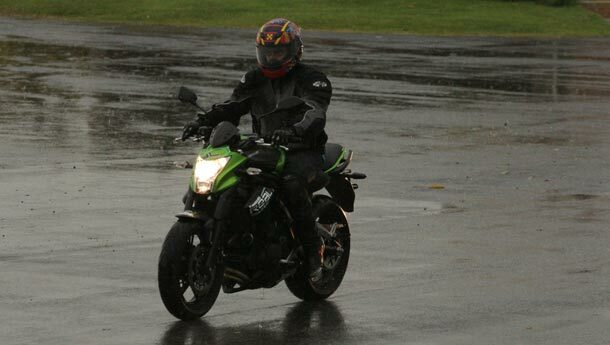 For all the looks and performance of the other bikes, the Versys quickly became my favourite among the bunch. 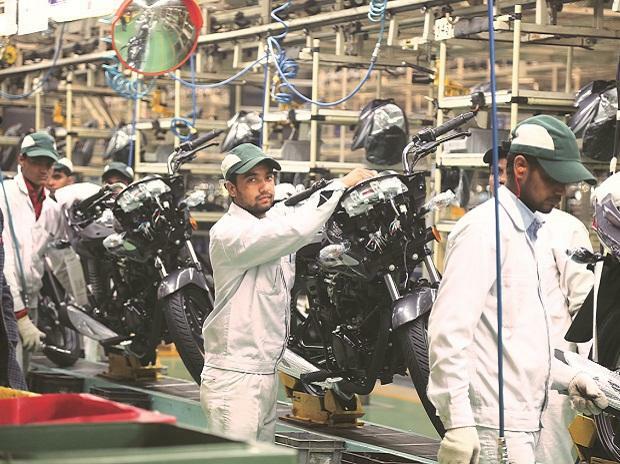 As a tourer, none of the other Kwackers could touch it in terms of ergonomics and comfort; with lots of low-end torque from its 650cc engine, it was a delight to pilot – and it wasn’t short of handling prowess, either. 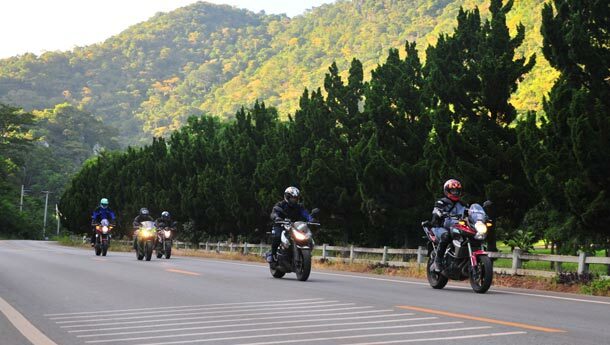 Aboard the Versys, the distance to Ayutthaya, the ancient city that’s the second capital of Thailand, was dispatched in no time and in supreme comfort. The city’s Buddhist temples and ruins are stunning (the city was named after Ayodhya, by the way), and we spent a while soaking in the serene atmosphere before the dash back to Bangkok, through some terrible traffic. Hugs, back-slapping and high fives all round were the order of the day as we ended the 4-day ride, and one thing was for certain – next time we were planning a big-bike ride, Thailand’s name would definitely be thrown into the hat!